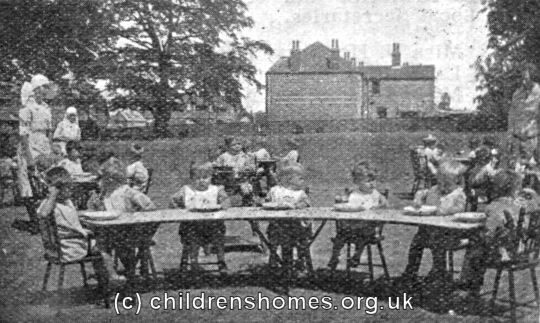 the Wick House Nursery was opened in 1925 by the Waifs and Strays Society at Wick Road, Brislington, near Bristol. 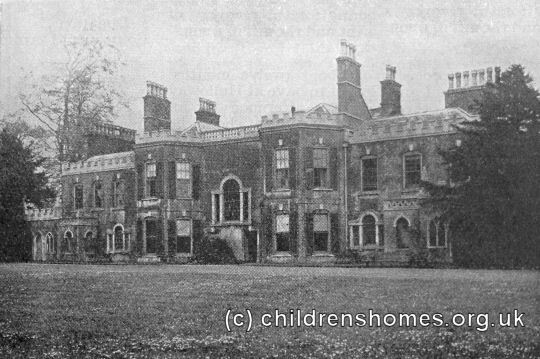 The property, which had been donated top the Society by Mr and Mrs Walter James, provided accommodation for up to 20 children aged from 2 to 5 years The home was officially opened by the Duchess of Beaufort and dedicated by the Archdeacon of Bristol on April 20th, 1925. 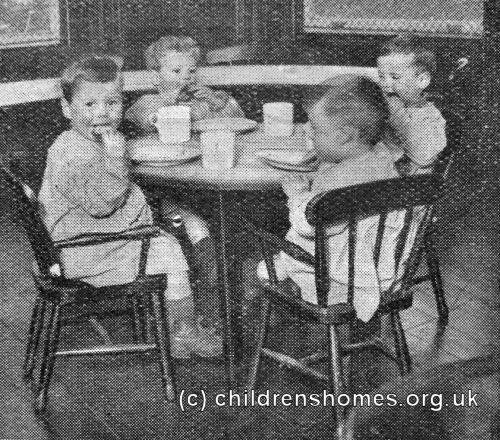 The home was evacuated in 1941 to operate as the Cholwell House for Babies at Temple Cloud in Somerset. 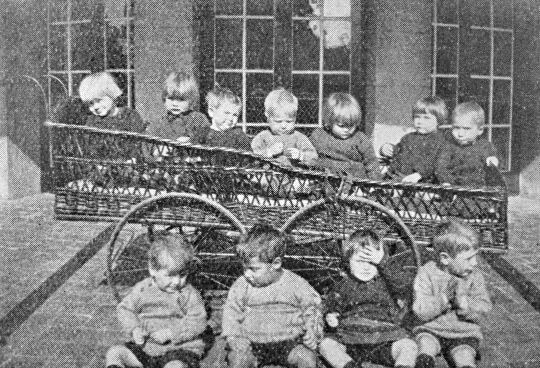 It moved again in 1945 to become the Wick House Nursery in Weston-Super-Mare. 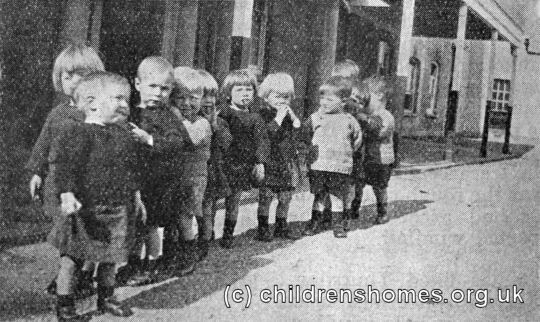 The home returned to Brislington after the war. Its facilities were extended in 1952 to allow it to cater for newborn babies as well as older children. After a closure for renovations in 1962-64, the home continued in use until around 1975. The property is now used as a nursing home.